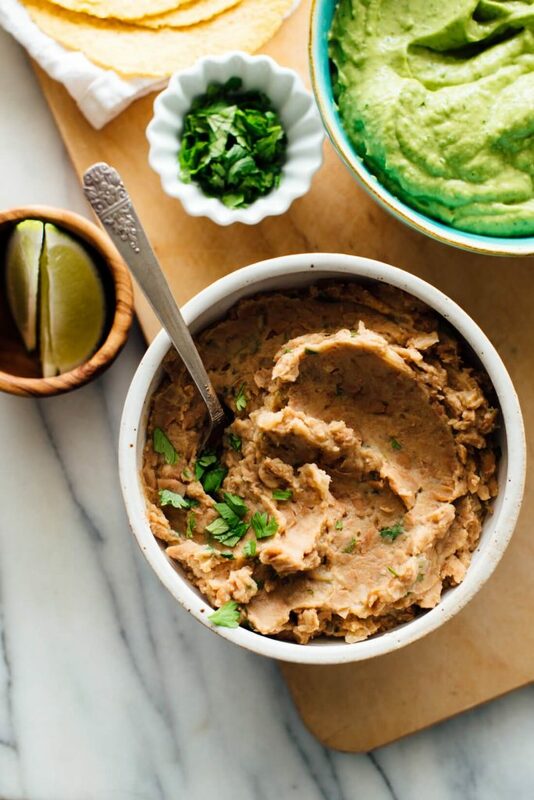 Where have pinto beans been all my life? I dismissed them after a couple of lackluster Mexican restaurant meals, but I’ve recently realized pinto beans in their full glory. They’re creamy and rich, and mix in beautifully with scrambled eggs, soup, rice and more. 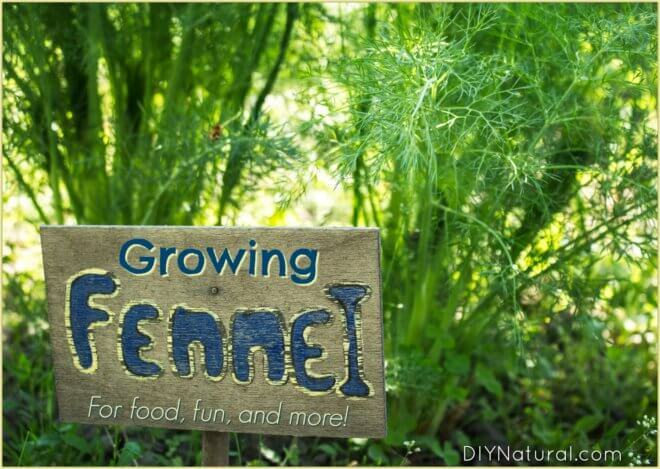 Growing fennel is easy! 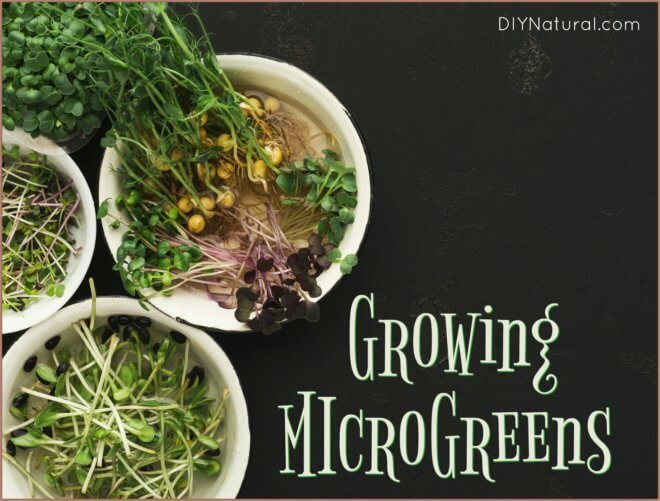 Whether you’re growing it for bulb, leaf, or both, it can be direct seeded into your garden after your last frost. You can even grow it in a pot if you are short on space. Would you look at those blueberry-studded beauties? These blueberry muffins are golden on top, moist and fluffy on the inside. Best of all, they’re bursting with jammy blueberry flavor. 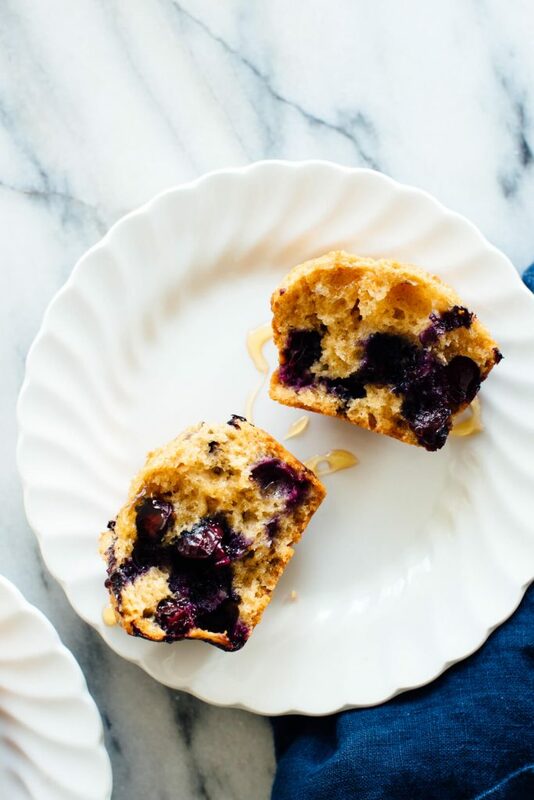 These are my favorite homemade blueberry muffins, and it’s about time you met them. 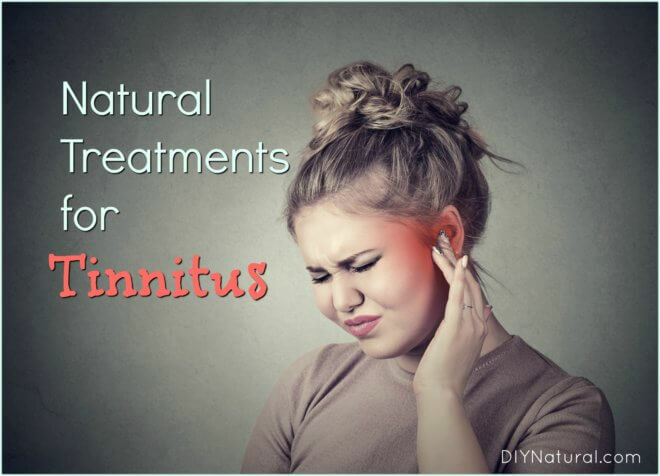 If you are searching for a natural treatment for tinnitus, you’re in the right place. 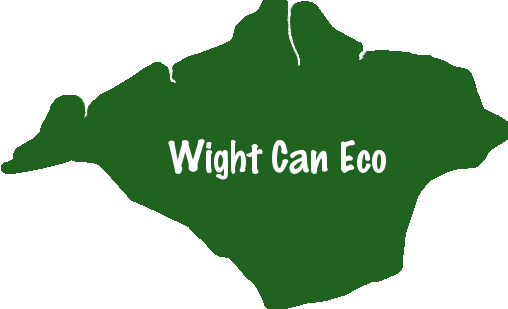 Several causes for tinnitus mean several approaches to natural treatment. 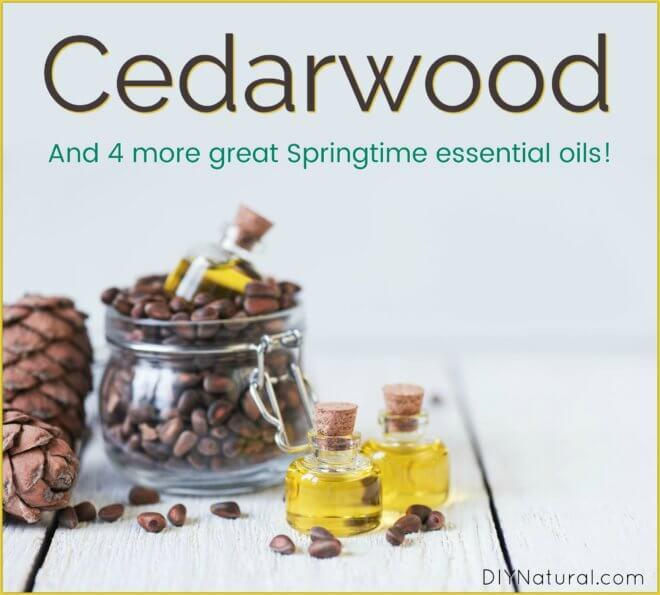 In Spring I use cedarwood essential oil for my scalp and breathing problems. Lavender, geranium, and these other essential oils are also great this time of year. After a long day, there is nothing I love more than a relaxing detox bath. 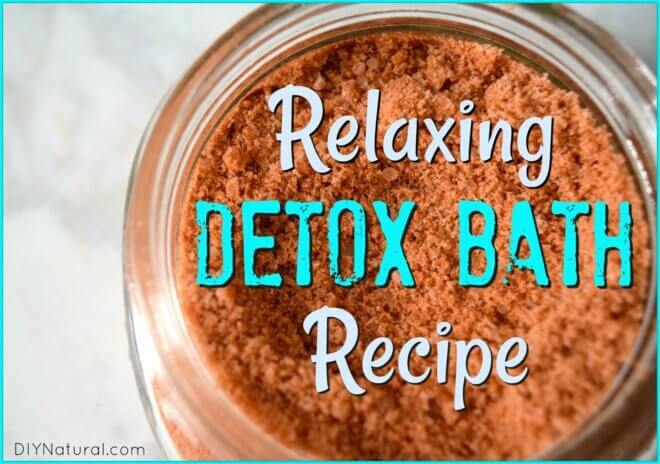 I enjoy taking plain baths but I really love the luxury of taking an aromatic detox bath! 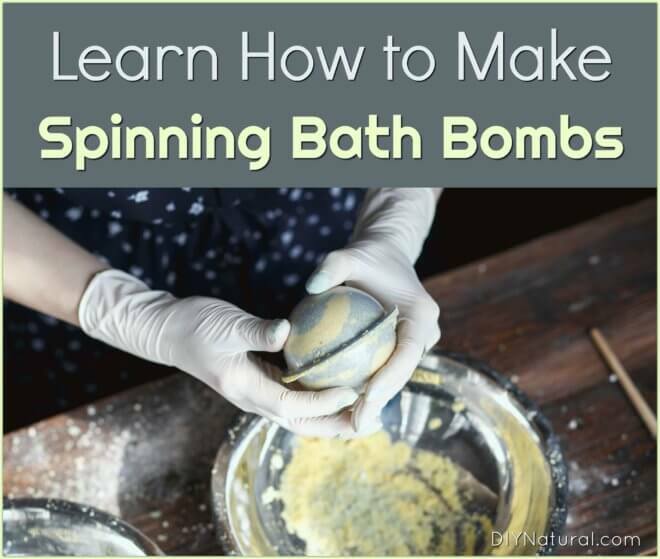 One of the best parts of using spinning bath bombs is watching how it spins and colors the water. The secret to making them spin is simple. 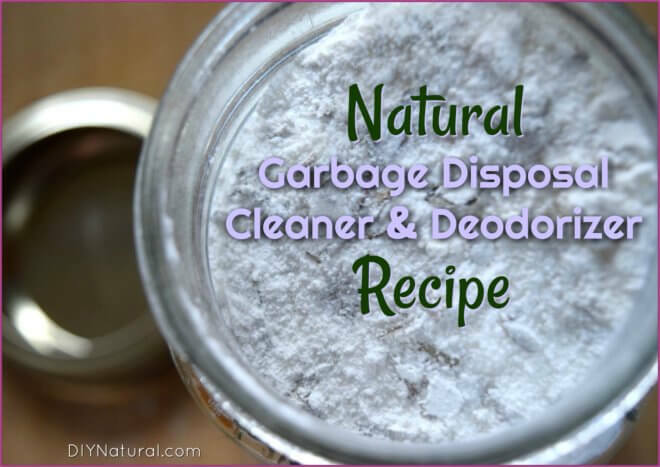 Here’s a great recipe! I love cold-pressed coffee essential oil. It smells warm and energizing, just like a fresh brewed cup of coffee. 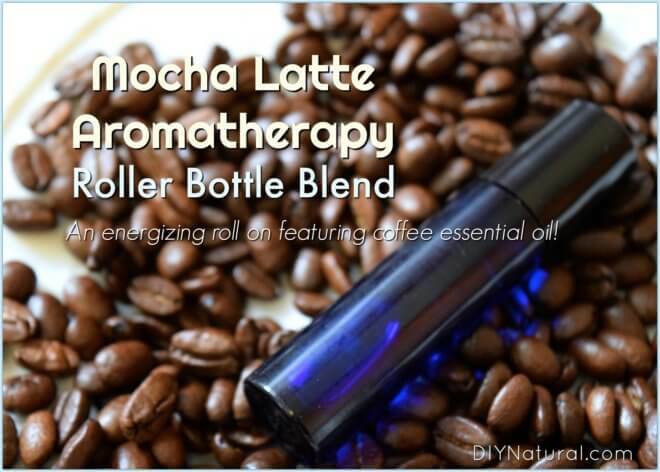 So I made this mocha latte aromatherapy blend. Enjoy! Anyone feel like you just can’t get enough caffeine these days? I love pulling fresh and clean smelling clothes out of the drawer. 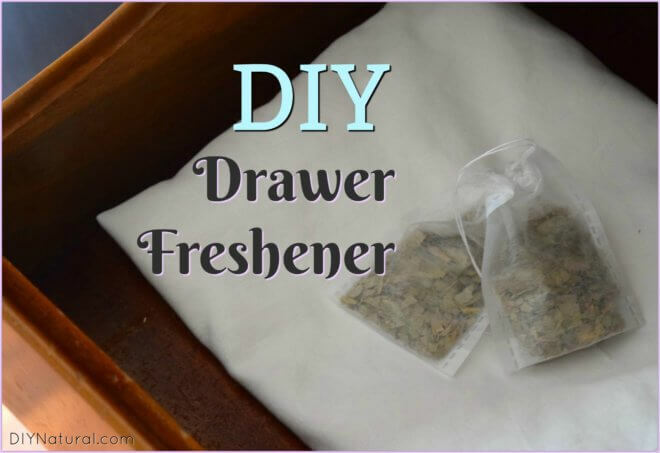 So I came up with this DIY Eucalyptus drawer freshener recipe that delivers fresh smelling clothes without any synthetic, chemical fragrances. I’m pretty particular about my waffles. 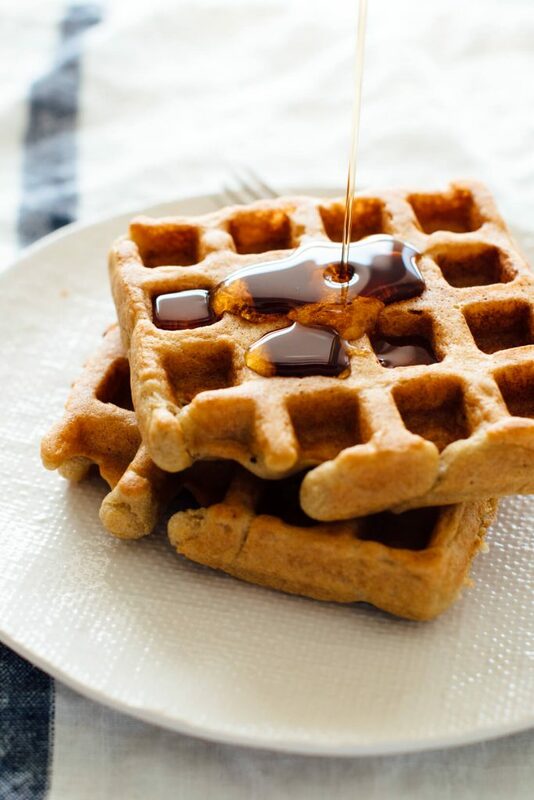 I want light, whole grain, crisp-on-the-outside, fluffy-on-the-inside, Belgian-with-deep-pockets, quintessential WAFFLES. No soggy waffles allowed! Bonus points if they freeze well so I can pop them in the toaster like Eggo’s. I’ve been growing microgreens here for a few weeks to keep myself sane. The songbirds have returned to Ohio and the fishing worms are popping up on the driveway. It won’t be long now before I’m back outside, but until then I’ll have something fresh and green to eat.